MSI has added another new notebook to their range with the launch of the MSI CX705MX . 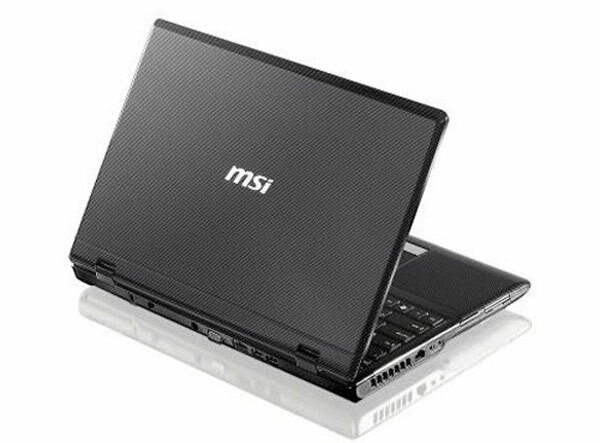 The MSI CX705MX features a 17.3 inch LED backlit LCD display with a resolution of 1600 x 900 pixels. Processing comes in the form of an Intel Core 2 Duo processor, and there is also a 500GB hard drive, and graphics is provided by a ATI Radeon HD54V discrete graphics card. Other specifications include HDMI, three USB ports, VGA out and Ethernet ports, The MSI CX705MX Notebook will come with Microsoft Windows 7 Home Premium. As yet there are no details on when the MSI CX705MX Notebook will hit the stores and also no details on pricing.